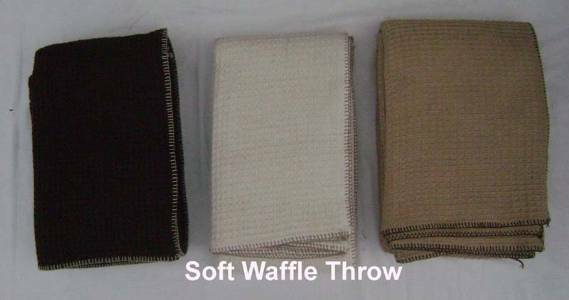 Wholesale manufacturers suppliers of cotton throws as bed throws, sofa throws, organic cotton throws based in erode with factories in karur in tamilnadu in India. We manufacture yarn dyed bed throws, printed soft throws, embroidered cotton throws from our factories in karur in tamilnadu in south India. 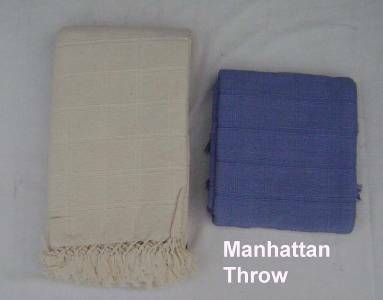 Cotton white throws Manhattan sets manufacturers suppliers based in bhavani in karur in tamilnadu in India. 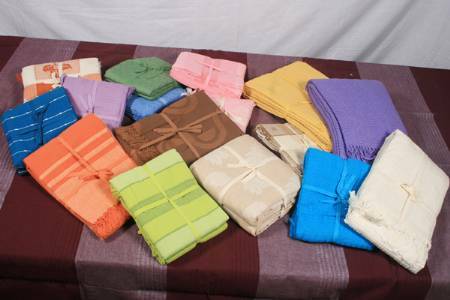 Organic cotton bed throws sets suppliers located in erode with factory in karur in tamilnadu in India. 100% organic cotton throws made using dyed fabric manufactured in our factory in bhavani near erode in india. 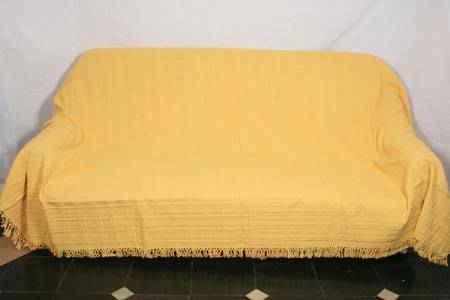 Sofa throws manufacturers suppliers using plain dyed fabric made in our factory in karur in tamilnadu in India. 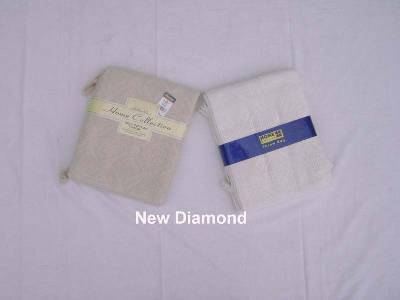 Cotton bed throw sets, cotton sofa throw sets manufactured supplied in our factory in bhavani near erode in India. 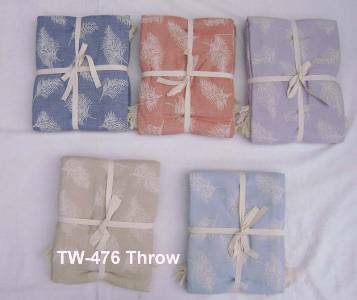 Printed organic cotton throws sets suppliers wholesalers based in erode with factories in karur in tamilnadu in india. 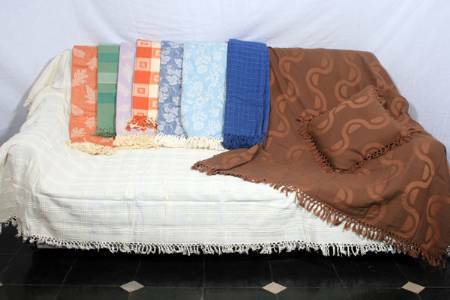 Varieties of best quality cotton sofa throws suppliers manufacturers based in erode with factory in karur in india. 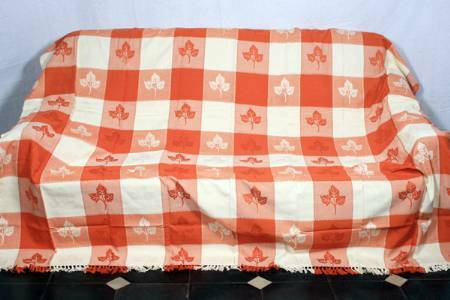 Yarn dyed checked soft throws, bed throws manufacturers wholesalers based in erode in tamilnadu in India.